Here is the information about our Abtrial program. The testing discount program is for customers who like to use an antibody/protein/kit on an untested species/application. You would purchase the to-be-tested product at full price, test it and submit an Abreview with your data (positive or negative). On your next order you will receive a discount in the amount of the price you paid for the to-be-tested product. The terms and conditions applicable to this offer can be found here: https://www.abcam.com/abtrial. I hope this information is helpful to you. 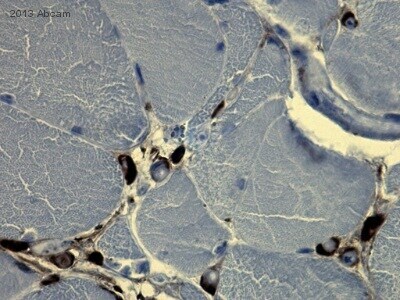 Please let me know if you like to try one of the antibodies in rat and I can send you the discount code. 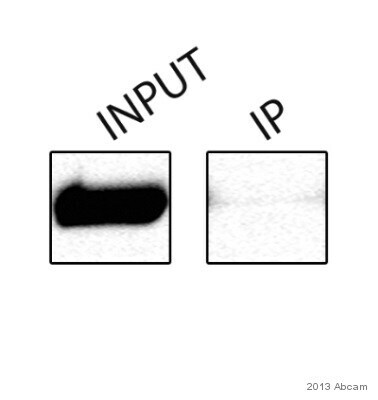 Anti-TNF alpha antibody [2C8] (https://www.abcam.com/ab8348) as capture + Rabbit polyclonal to TNF alpha (https://www.abcam.com/ab9635) as detection. Please note that these 2 antibodies are unconjugated. 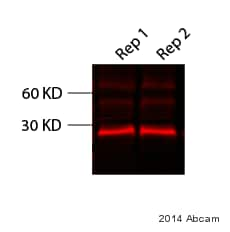 Anti-TNF alpha antibody [2C8] (https://www.abcam.com/ab8348) as capture + Anti-TNF alpha antibody [F6C5 ] (HRP) (https://www.abcam.com/ab24473) as detection.